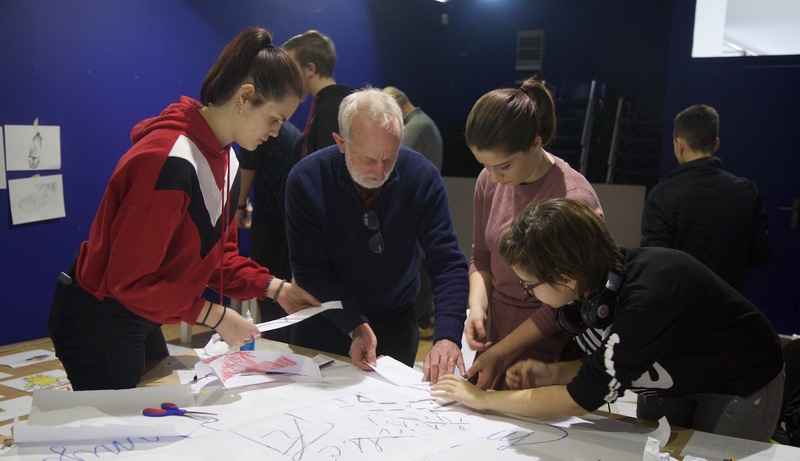 A 3-day drawing workshop, led by Professor Paul Coldwell, involving a group of 15 young people ran at the end of January in partnership with the Historical Museum of Bosnia Herzegovina. 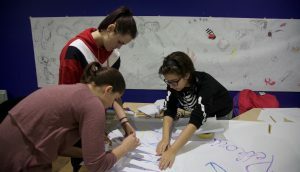 The drawing workshop used both the museum’s collection and personal objects to explore what connects us as being so much more important than what separates us. 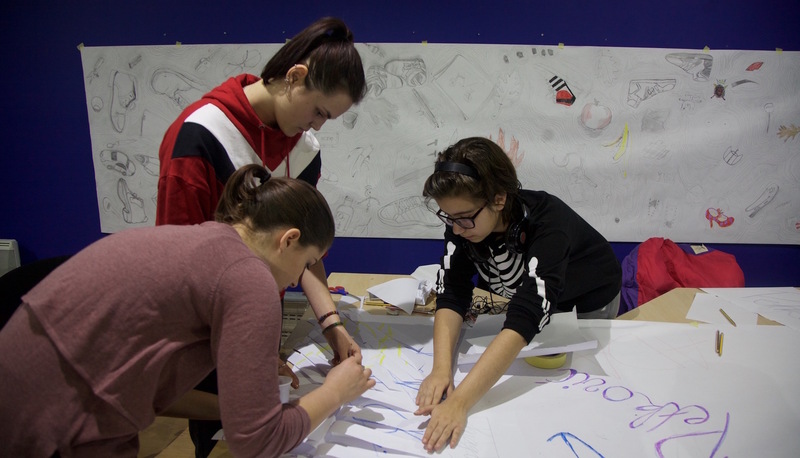 The workshop culminated in an impromptu exhibition of the drawings. Read Professor Coldwell’s blog about the workshop.